Usura, Systematic, Da Blitz, Cassius, Armand Van Helden, Old School Junkies and more. Un&apos;ora &apos;90! 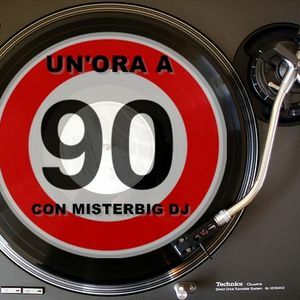 Misterbig dj mix and select the best dance anthems from the ninetiees!